2400 CC, Manual gear shift. 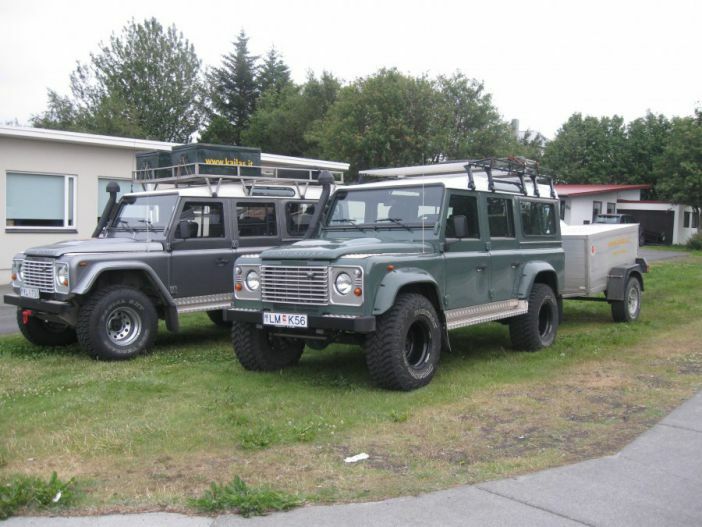 The best vehicles to drive on Icelandic roads our cars have softer tiers, snorkel, tow rope, and other equipment you need for highland driving on request. Roof rack available. Roof top tent available.